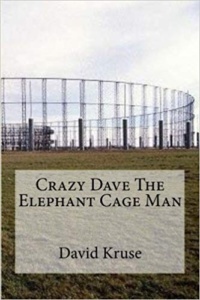 Crazy Dave The Elephant Cage Man is a seventies cold war memoir about a naïve young farm boy who joins the army to dodge the draft and discovers that recruiter’s lie and trooper’s die. 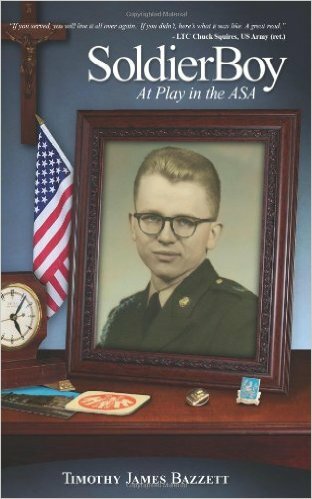 Against all rationale, Dave manages to graduate boot camp and moves on to the top-secret army security agency school at Fort Devens, Massachusetts. After a year of school, he is handed a set of orders for the 33rd radio research group in Phu Bai Vietnam instead of the cherry stateside assignment that he earned. Come along on this journey into Top Secret land and learn the real secrets about the agency as well as the character Crazy Dave. 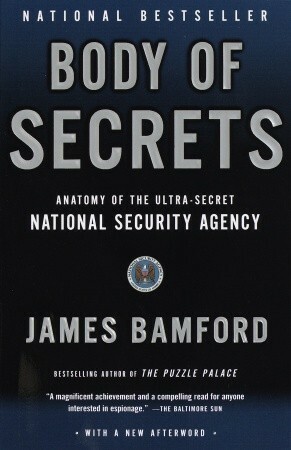 Learn how secrets can save lives but in the wrong hands can cover up criminality and incompetence. Learn how Dave struggled with the fact that college kids were praising the joys of Marxism while real Marxists were building walls to keep their people in. Learn about codes and ciphers along with an antenna array right out of Star Wars. Follow the comedic and in some cases tragic adventures of a boy thousands of miles from home and how he earned the title Crazy Dave. My name is Erin Miller, and I am a recent graduate of the University of Wisconsin-Madison. 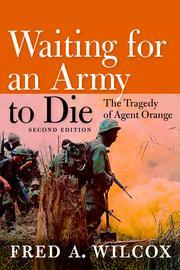 For the last three years, I have been working on a book on Wisconsin's MIAs from the Vietnam War. 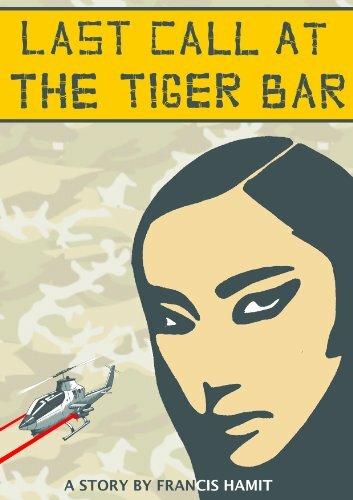 The book features each of the 37 MIAs, their lives, their military service, and the circumstances that led to their disappearance, and is reliant on interviews with family, friends, and fellow servicemen. One of the men featured in the book, Specialist Richard Hentz, served with the 138th Aviation Company in the ASA from October 1970 until his aircraft disappeared and he was declared MIA on March 4, 1971. Richard was a member of Left Jab. 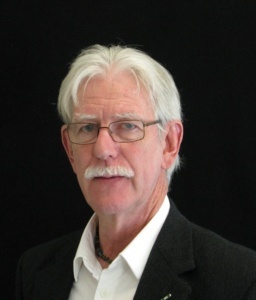 Several unit members contributed to Richard's chapter in the book. 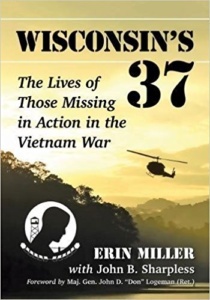 The book, Wisconsin’s 37: The Lives of Those Missing in Action in the Vietnam War, will be released early June. All royalties from the book will be donated to the Wisconsin Veterans Museum and the Highground Memorial in Neillsville, WI.